The QGA is an Association run by professionals for professionals, ensuring that gas business remains viable for future generations. 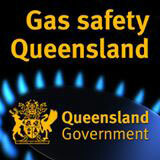 As the voice of the Gas Industry within Queensland, we are continually advocating Gas Safety Awareness. The Queensland Gas Association is an association formed with Plumbers, Gas/Electrical Specialists, Gas Fitters, and Gas Engineers. 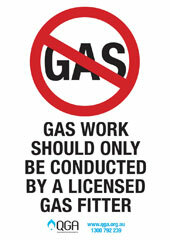 Our main charter is to carry out Gas Approvals of Individual Type A Gas Devices.